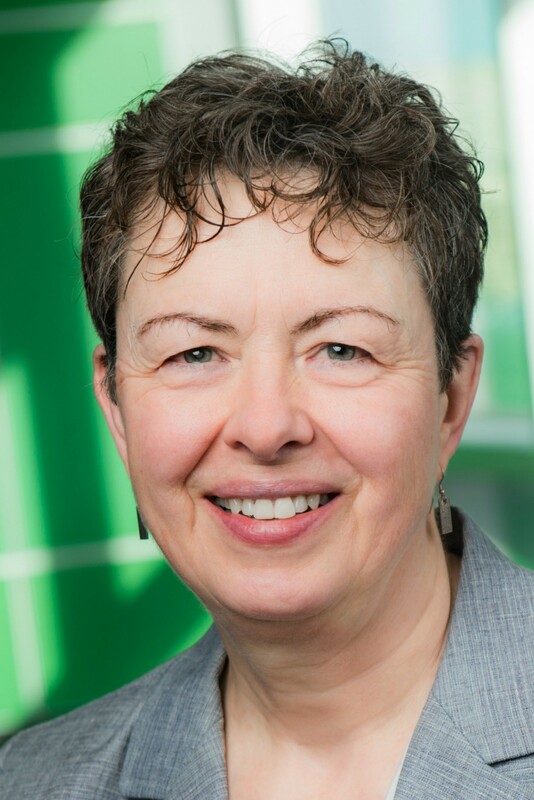 Carole A. Estabrooks is a Professor in the Faculty of Nursing, at the University of Alberta and a Canada Research Chair (Tier 1) in Knowledge Translation. She is a Fellow in the Canadian Academy of Health Sciences and in the American Academy of Nursing. She is a Member of the Order of Canada, an Inductee into Sigma Theta Tau’s International Nurse Researcher Hall of Fame, and is the recipient of the 2018 J. Gordin Kaplan Award for Excellence in Research. She leads the Knowledge Utilization Studies Program (KUSP) at the University of Alberta and the national Translating Research in Elder Care (TREC) applied research program. Dr. Estabrooks’ applied health services research focuses on knowledge translation in the health sciences. She studies the influence of organizations on the uptake of knowledge and the effects of that uptake on quality of care, quality of life/quality of end of life and quality of work life outcomes. Her work is situated in the residential long term care sector and focuses on quality improvement and the spread and scale-up of innovation.